18-months warranty. Support FREE POS software: Loyverse(Retail/Clothing), iREAP(Retail/Clothing),Pozool(Restaurant) DONNOT support iPad, Mac, Square, Shopkeep, Clover, Shopify, Quickbook or Paypal Here. 1.Professional Honeywell barcode scanner to read all 1D bar codes. CUSTOMER FIRST: 100% satisfaction guarantee:We serve our customer with our best products & services.Feel free to contact us with any comments and suggestions! Free size change. Palm Tungsten T handheld with Palm's dual-expansion technology, which includes the Palm Expansion Slot for SD Cards, SDIO and MultiMediaCard media. 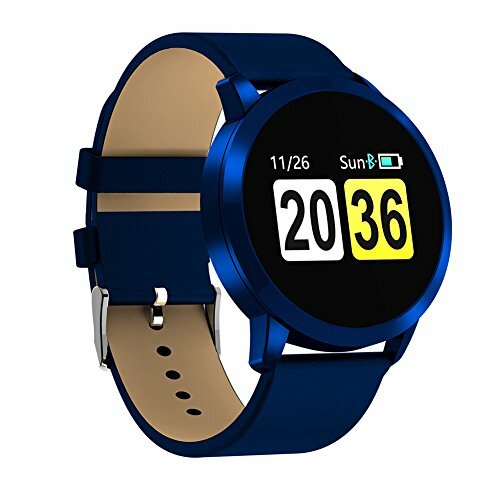 Features: Can be charged from USB hardware, as well as power charger. 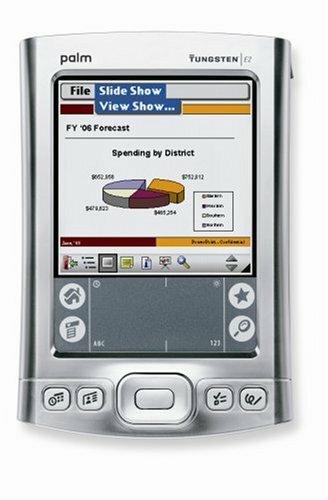 The Palm TX Handheld features 128 MB of flash memory ,Built-in wireless connectivity via Wi-Fi (802.11b) and Bluetooth, Easily manage email on the road or access files on your office desktop PC,Expansion slot that supports MMC, SD, and SDIO memory cards and Palm Desktop Software for Windows and Mac. It also features a high-resolution 320 x 480-pixel screen (with portrait and landscape orientation modes), a fast Intel 312 MHz ARM-based processor, and expansion slot for Secure Digital (SD), MultiMedia (MMC), and Secure Digital I/O (SDIO) cards. 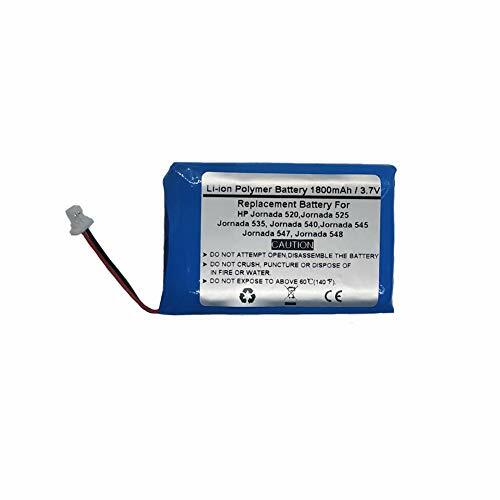 The 128 MB of non-volatile flash memory (of which approximately 100 MB is available for files and software) protects your documents and information, even if the device is not charged and the power runs down. And, of course, the Palm TX features Palm's suite of information management applications, the ability to edit Word- and Excel-compatible files, and synchronization with Microsoft Outlook (Windows only). Palm TX handheld, flip cover, USB sync cable, power adapter, 3-step setup poster, Graffiti 2 sticker, Software Install CD-ROM with Palm Desktop, Tutorial, Getting Started Guide, User Guide, and bonus software. The juggling act of modern life gets easier with a smart, versatile and reliable friend like this stylish Tungsten E2 handheld from PalmOne. Manage your calendar, contacts, documents, presentations, photos and videos with welcome clarity thanks to a brighter, richer color screen. With 32MB of built-in flash memory your data is safe even when you don't have time to recharge. Bluetooth technology gives you wireless freedom to work on the go. View and edit spreadsheets and word processing documents and easily sync your calendar and contacts from Outlook. But, we know what all-work-and-no-play does to Jack. Once your work is done, crank up some tunes because the E2 plays your digital music files too! Imported. 3-1/10Hx4-3/4Wx3/5D". Included are a full-size keyboard and a screen that's 3.5 times wider than the typical handheld screen. Virtually all Palm applications are compatible with Dana, and many are ready to take advantage of the wide screen. 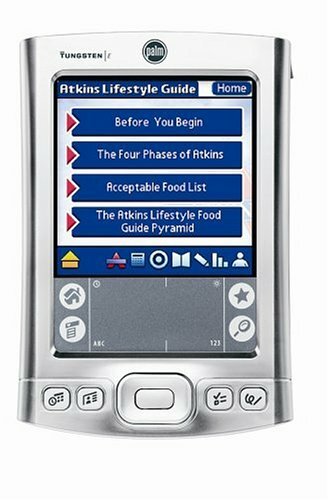 Designed to help keep your action-packed life in balance, iPAQ 110 Classic Handheld makes an excellent - and affordable - companion to your cell phone. This slim, stylish organizer also lets you go online with Wi-Fi to stay in touch and keep your calendar, contacts, and tasks up to date. What's in the Box: HP IPAQ 111, standard battery, stylus, AC Adapter with power cord, mini USB synchronization/charge cable, slip case and documentation. 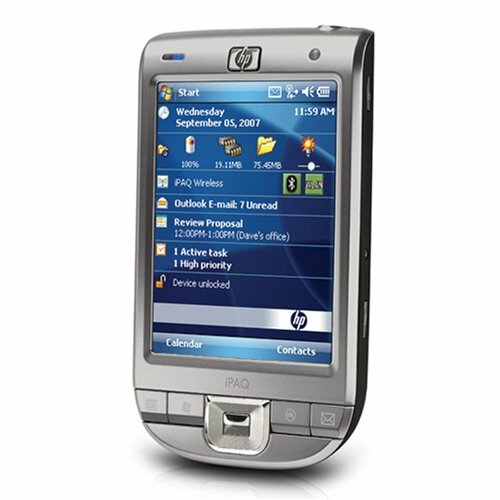 Designed to help keep your fast-paced life in balance, the HP iPAQ 111 Classic Handheld makes an excellent--and affordable--companion to your cell phone. 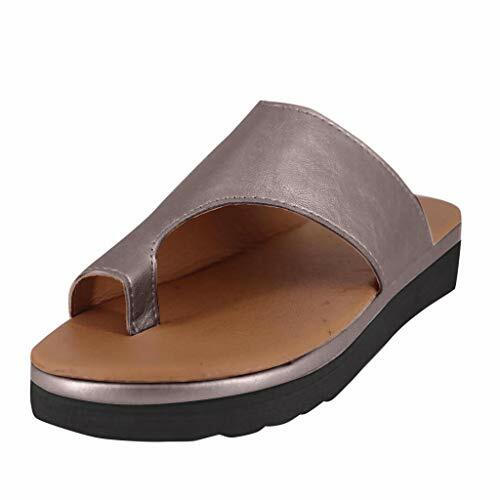 Just over 1/2-inch thin and just under 4 ounces light, it fits securely in your hand with a non-slip finish. Easily see what you're doing, indoors and out, on the big, bright 3.5-inch touchscreen display. 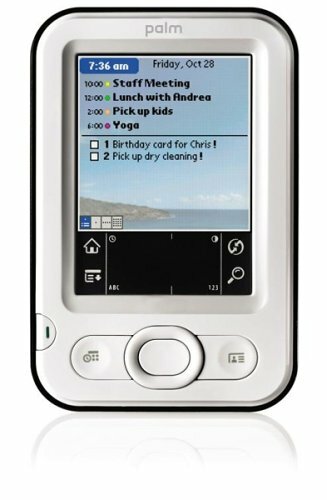 Microsoft's Windows Mobile 6 Classic updates the Windows Mobile 5 platform with a number of handy features that make searching through email, editing Microsoft Office documents, and staying on top of your most important communications even easier. Emails can now be viewed in their original rich HTML format and now offer the ability to visit embedded links. It also includes Windows Live for Windows Mobile, which provides a full set of Windows Live services, such as the Windows Live Messenger IM application, enabling you to chat with more than one person at one time or send a file. With Windows Mobile 6 Classic, your phone will finally be able to emulate the power and features of your PC's Microsoft Office suite. You'll be able to neatly view, navigate and edit Word documents and Excel spreadsheets in their original formatting--without affecting tables, images or text--as well as view PowerPoint presentations. Microsoft Office Word Mobile features include spell-check, Find and Replace commands, bulleted lists, text formatting, and support for tables for the first time. With Excel Mobile, you re not just confined to editing charts: with the new Chart Wizard you can create charts quickly and easily. PowerPoint Mobile allows you to view the full presentation, rehearse timings, check the order and any live links you may have in your presentation. You can then email comments back to the team or communicate via MSN Messenger for an immediate response. After creating or editing a Word document or Excel spreadsheet, you can synchronize it with your PC and it will automatically be converted to the PC version. All Windows Mobile 6 powered devices include Direct Push Technology for up-to-date email delivery and automatic synchronization of Outlook calendars, tasks and contacts through Microsoft Exchange Server. It also offers a set of important device security and management features that include the capability to remotely wipe all data from a device should it be lost or stolen, helping ensure that confidential information remains that way. Super soft and stretchy, wonderful stress and anxiety reducer. Easy to preserve, recycle use: After playing, put the slime back into container. 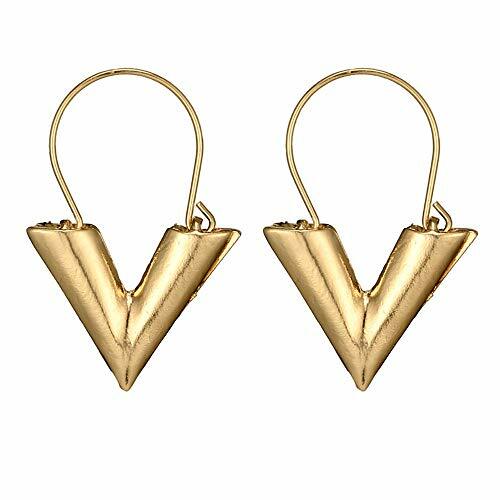 Ideal choice for arts, crafts, and school projects, to make any shapes of things as you can imagine it. Suitable for children over the age of 7-14. Palm introduced the Palm V as the handheld for elite users: its anodized aluminum finish, small size, and thin profile--not to mention its premium price tag--were supposed to appeal to the upper echelon of executives. When the masses decided that a small and light device was worth the extra bucks, Palm found itself with its top-selling handheld. 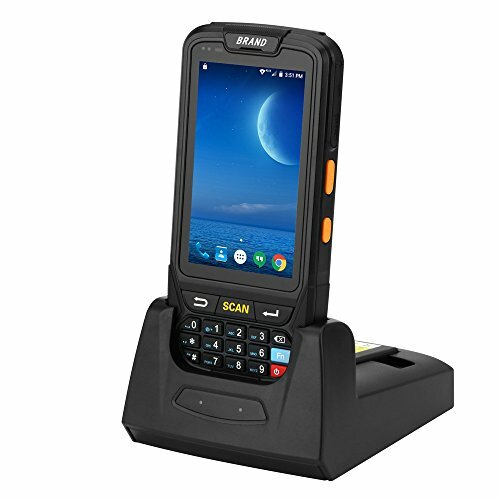 With the introduction of the Palm m500, it's clear that Palm has learned its lesson and is sticking with the successful form factor, while adding a handful of new features to incrementally advance the entire Palm family. The lightweight, stylish Palm m500 handheld is expandable, customizable, and Internet capable. The Palm m500 has an expansion card slot for additional memory storage (up to 64 MB) and add-ons such as a dictionary/thesaurus, games, and more. 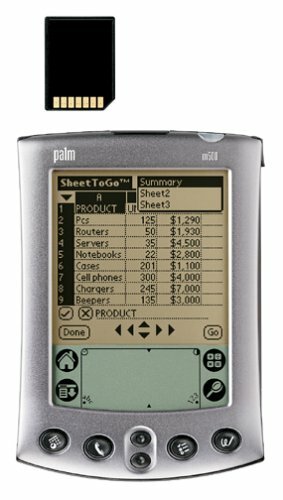 The Palm m500 comes with all the classic personal information management tools you expect: Date Book, Address Book, To Do List, Memo Pad, Mail, and Clock. It has 8 MB of built-in memory, enough to store thousands of addresses, years of appointments, hundreds of to-do items, and more than 50 applications. The expansion card slot is a dual-purpose slot that can hold two types of cards: Secure Digital and MultiMediaCard (MMC). Both types of cards are small, inexpensive, and easy to plug in. Much like computer diskettes, they hold information for upload or download onto a handheld. With them, you can instantly add software programs, e-books, large databases, graphics, or even video files to your handheld without sacrificing memory space. Sleek and lightweight, the Palm m500 handheld has a shiny aluminum casing and is curved to fit in your hand. The display's enhanced technology makes it easier to see at all angles, in dim light, and in bright sunlight. 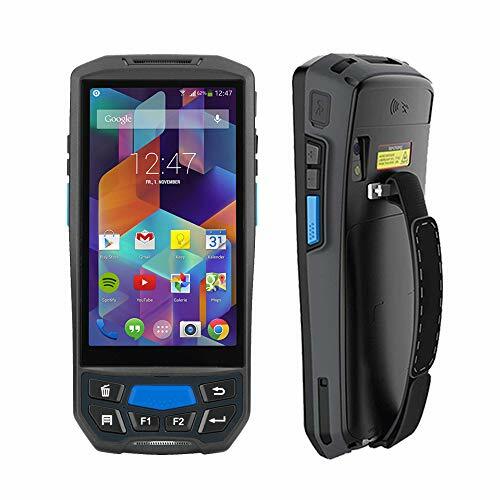 The Palm m500 handheld also features new vibrating and blinking LED alarms (in addition to the standard audible alarm) to help you stay on top of your busy schedule. 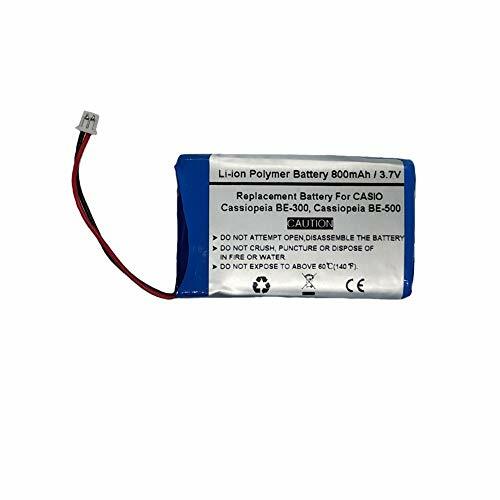 The Palm m500 handheld comes equipped with a rechargeable lithium-ion polymer battery, which is charged using the HotSync cradle. 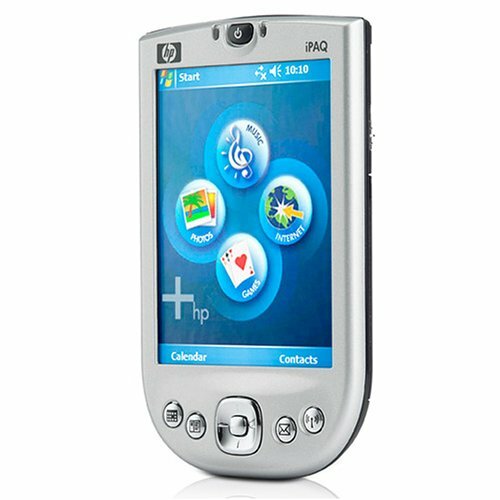 The Palm m500 handheld comes with Palm OS 4.0, which provides enhanced security and improved Internet connectivity. 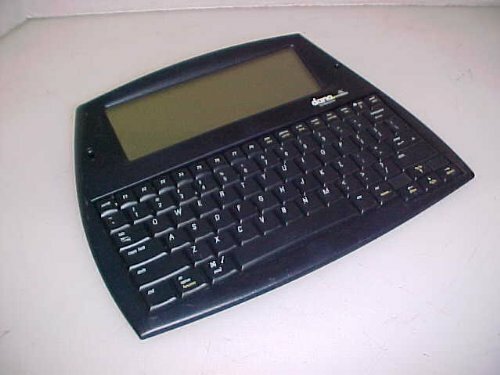 Other application features include Note Pad for writing sticky notes, Palm Mobile Connectivity for connecting to the Internet and obtaining e-mail via compatible cellular phones, and AOL for the Palm OS. 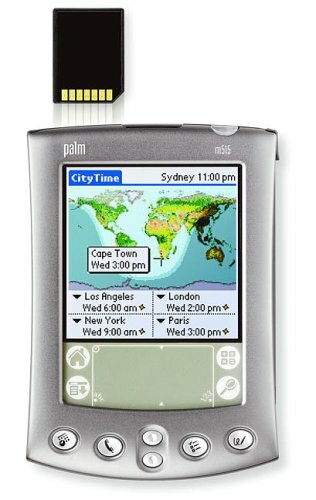 The Palm m500 handheld is PC and Macintosh compatible and requires a USB port. It comes with Palm desktop software for both PC and Macintosh. It has a one-year warranty. Small Wonder. Your planner, journal, sticky notes and calendar all in one place. Palm Z22 handheld, USB sync cable, power adapter, 3-step setup poster, Graffiti 2 sticker, Software Install CD-ROM with Palm Desktop, Tutorial, Getting Started Guide, User Guide, and bonus software. This is a interesting and novelty toy for all babies, chidren, boys and girls. It can help children to develop their intelligence and durable for your children to play. Contribute to the child's ability to innovate and intellectual development without harming your adorable kids. The colorful toys will bring more fun and more knowledge to your child. 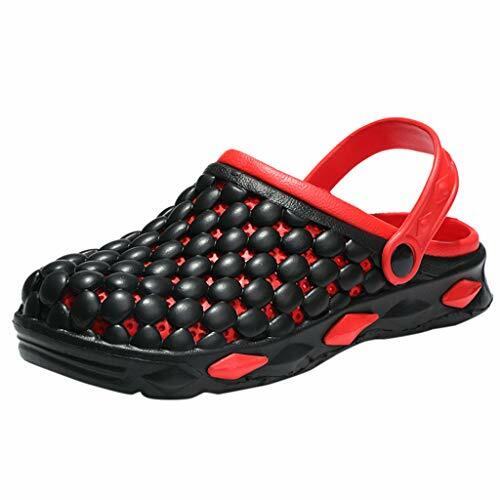 Brightly colored, definitely will attract children's attention. 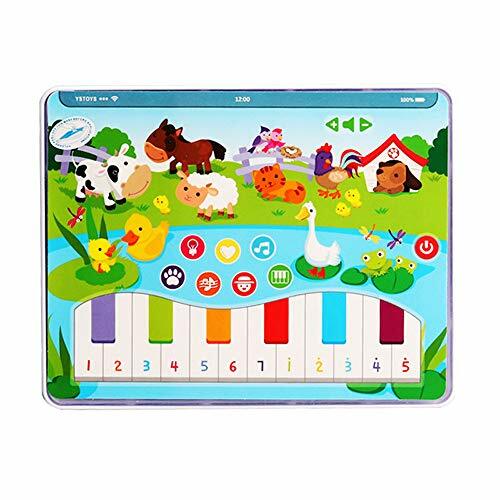 CHILD AND BABY EARLY DEVELOPMENT TOY - Entertain kids on the go, at home, or anywhere with this learning pad. Develops little kids motor and communication skills with this entertaining toy. Recommended for age 12+ months. 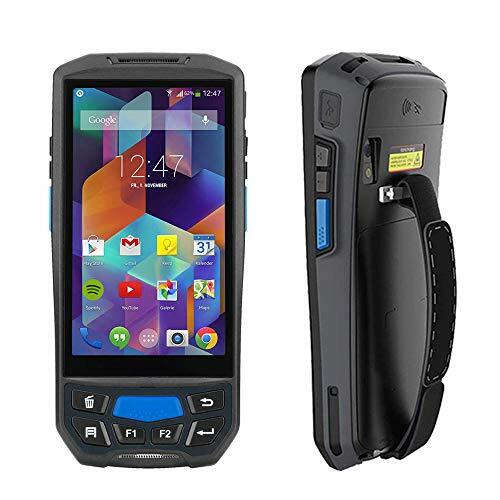 Designed to support real life, this Palm Tungsten E Handheld processes business and personal data at dizzying speeds, and tracks the details so you don't have to. 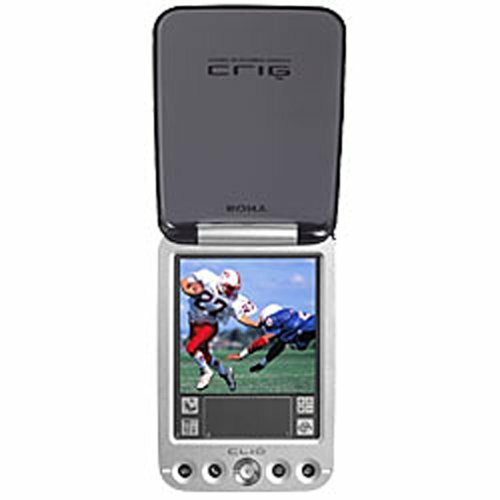 It pairs a sizeable 32MB of memory with a high-resolution 320x320 transflective color screen, which makes working on the go truly feasible. It can be used to create and edit Word, Excel and PowerPoint files, and synchronizes with Outlook's calendar, contacts, tasks, notes and e-mail. Updated organization software with a new agenda view and color-coded calendar help you customize your scheduling and stay productive. After hours it keeps you tuned in to your personal interests with an MP3 player, video and photo viewing. 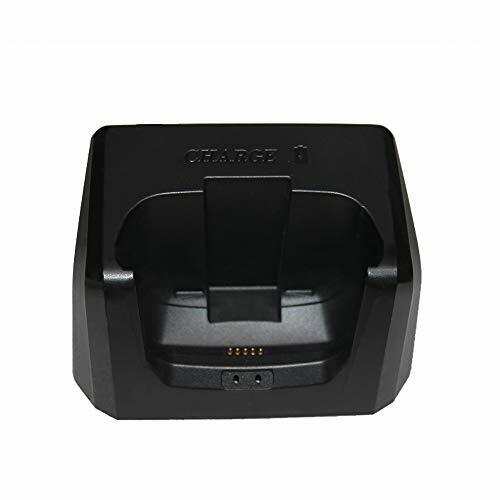 Features a 5-way navigator for 1-handed operation, and a Palm expansion slot that allows you to add extra memory or content; supports Secure Digital/Secure Digital IO/MultiMediaCards. PIM applications include calendar, contacts, memos and tasks. A powerful ARM processor lets you listen to MP3s while operating the scheduler or computer applications. Ample memory leaves plenty of room to customize with software for thousands of applications (sold separately). Accepts 3.5mm stereo headphone plug for MP3 and video playback. Includes Palm desktop software for Windows and Macintosh, Microsoft Outlook conduits, and software essentials CD with Documents to Go Professional Edition, Adobe Acrobat Reader, powerOne personal calculator, RealOne Mobile Player, Handmark Magic Dogs, Handmark Mobile DB, Handmark PDA Money, Kinoma Player and Producer, Palm Photos, Palm Reader, VersaMail 2.6, Telephony/SMS, Phone Link, Phone Link Updater and Palm Dialer. Kit includes stylus, flip cover, USB HotSync cable, wall adapter, desktop installation and software essentials CD w/PDF file users manual, and Read This First instructions. 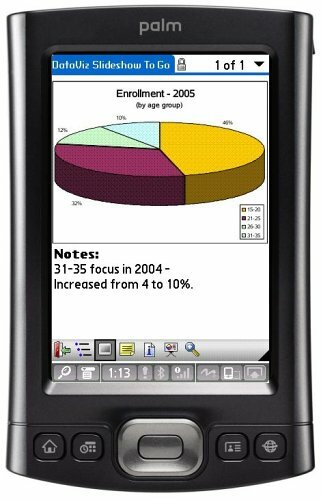 Uses Palm OS 5.2.1. Compatible with Windows 98/2000/Me/XP or Mac OS 9.1 or higher and OS X 10.1.2 to 10.2.6. 4-1/2Lx3-1/10Wx1/2D". Cuting Prices and Coupons for Today's deals/Easter Deals ! 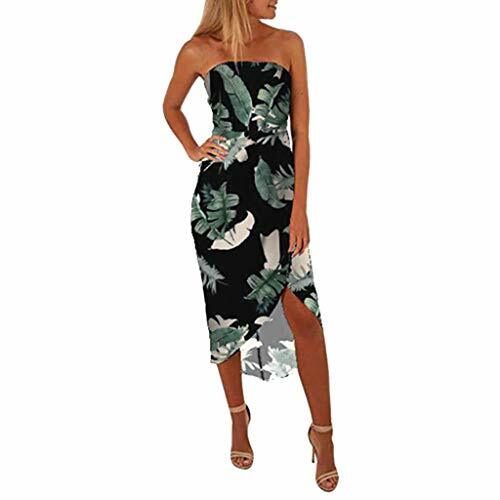 We have thousands of fashion women clothing,welcome to search for "ASERTYL " or click on "ASERTYL Today's Deals"